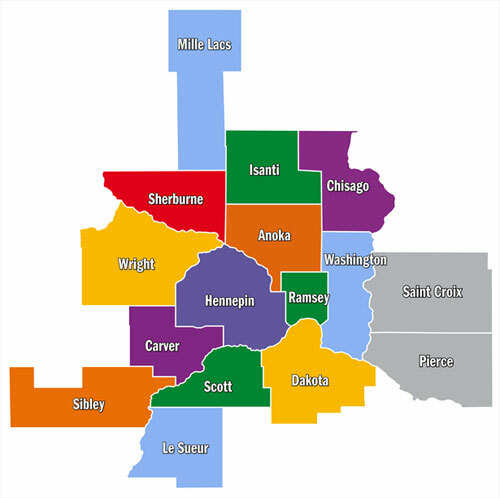 The Minneapolis Regional Chamber identifies the Minneapolis Saint Paul (MSP) region as 11 counties in the Twin Cities: Anoka, Carver, Chisago, Dakota, Hennepin, Isanti, Ramsey, Scott, Sherburne, Washington and Wright. These Minnesota counties, including two in Wisconsin make up our “metropolitan statistical area” and provide a standard, geographic definition for our region that is widely accepted across the nation. 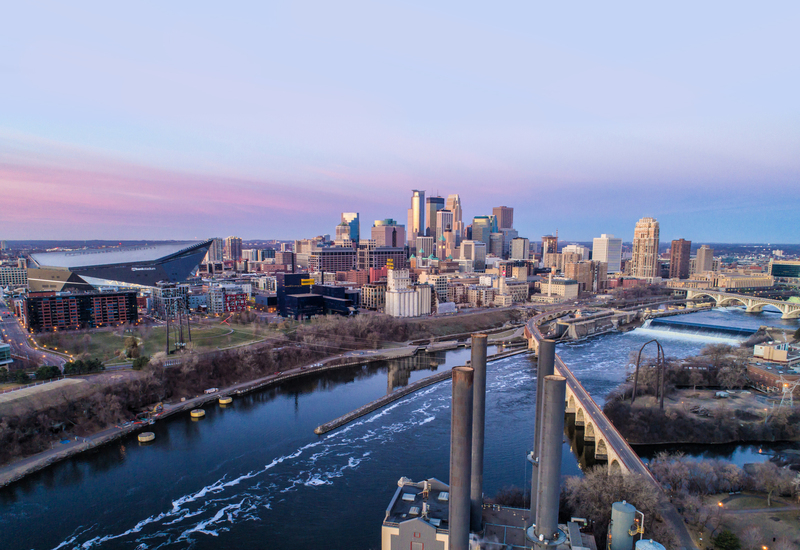 MSP has an unusually strong, diversified economy, providing residents with a quality of life regularly listed among the very best in the United States. This high quality of life is rooted in the region’s tradition of business innovation, workforce development and corporate community involvement. The MSP economy is resilient and diverse including agriculture, food processing, computing, printing and publishing, large- and small-scale manufacturing, health care, arts and entertainment as well as medical instruments, education and finance. The Minneapolis Regional Chamber is committed to sustaining and enhancing the region’s economic opportunity, growth and prosperity.